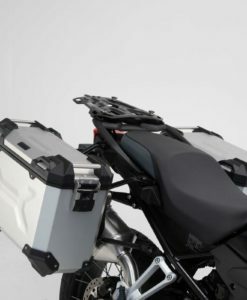 SW-MOTECH  Pro pannier frames/racks for the BMW F 850 / 750 GS are the next generation of luggage frames with the unique quick lock system. 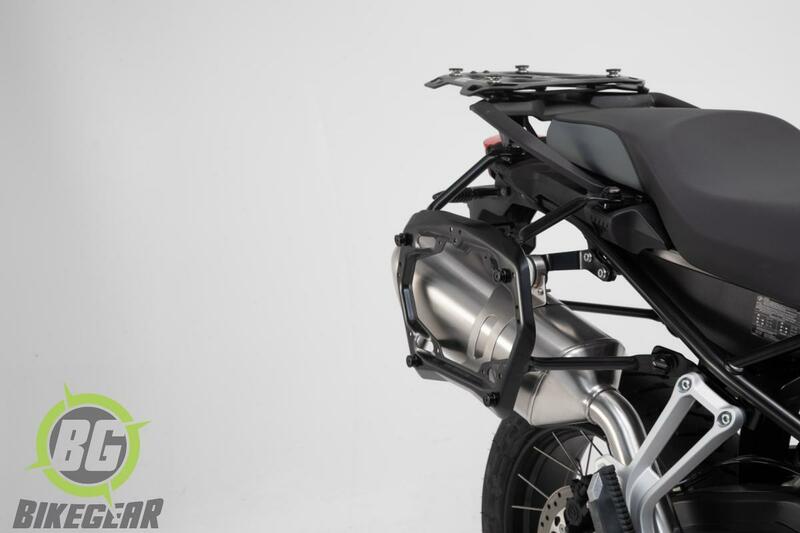 These Quicklock BMW F 850 / 750 GS  pannier frames/racks are completely removable and can be attached to the bike in less than one minute, without tools. 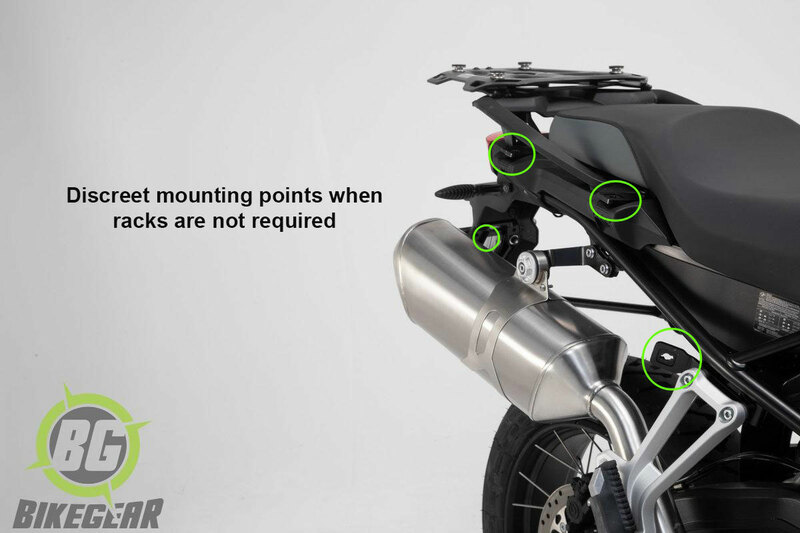 Only 3 or 4 nearly invisible mounting tabs remain when the racks are not in use, disturbing neither the handling or appearance of the motorcycle. 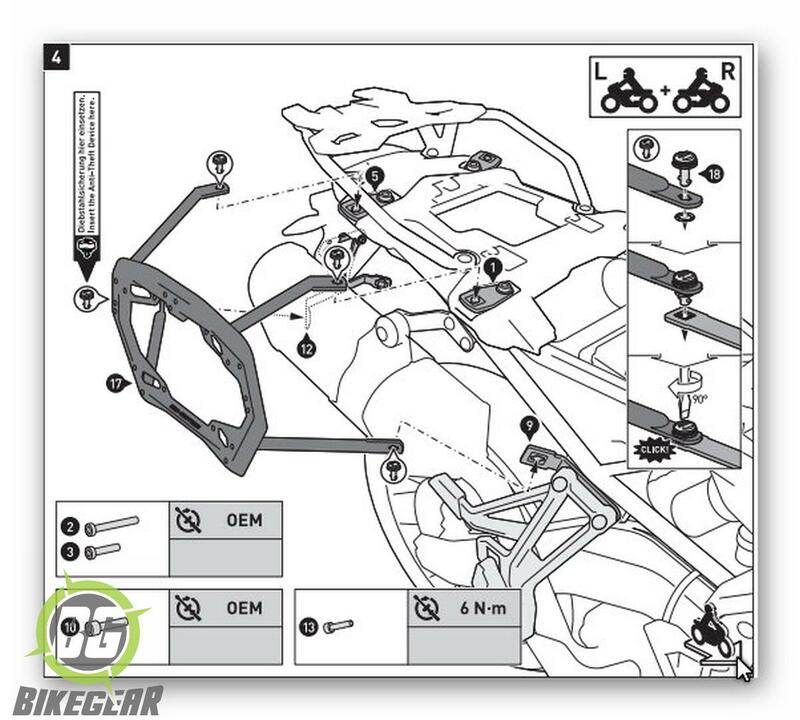 Each rack is tailor made for the bike it will fit. 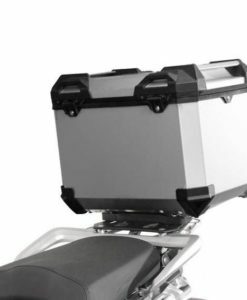 Compact, discreet & sturdy SW Motech Pro QuickLock pannier racks are the perfect answer for riders who value form as much as function. 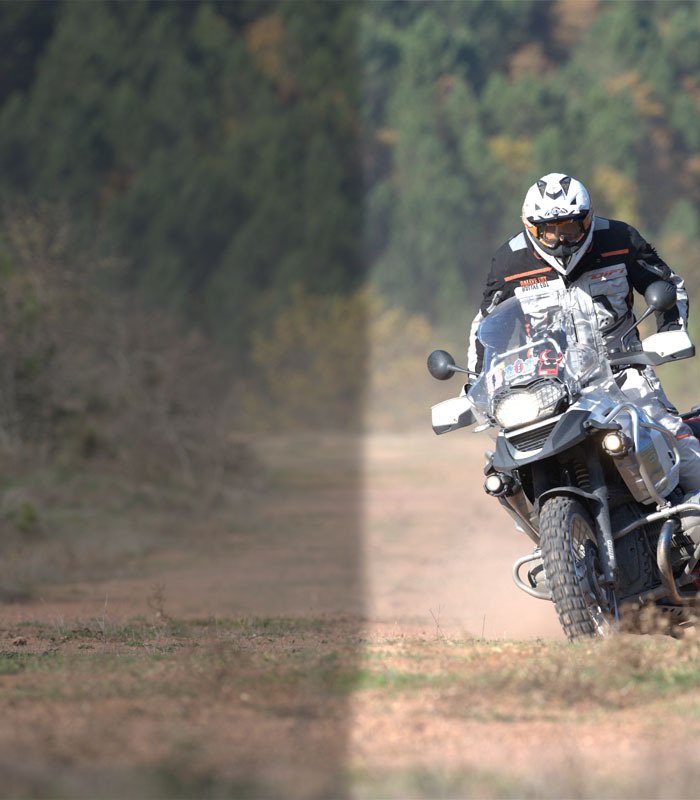 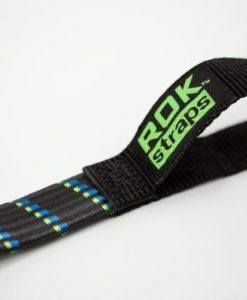 Now upgraded for tough South African conditions & suitable for both hard and soft luggage. 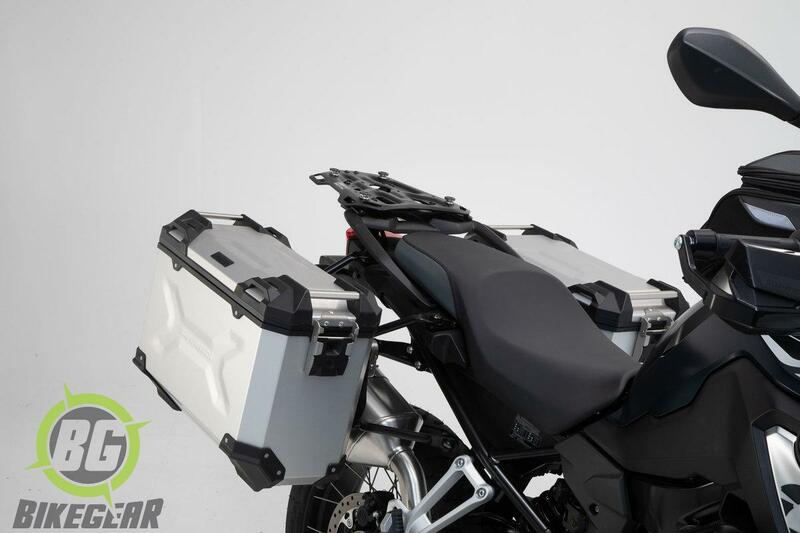 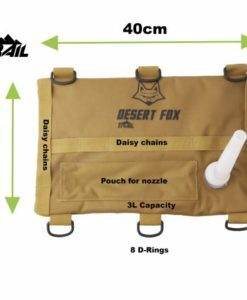 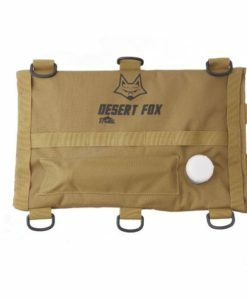 Compatible with soft & hard luggage  from SW Motech ( TraX alu-panniers ), GIVI (Monokey system),  Pelican, , Kappa, Shad, Hepco-Becker, Krauser, and more. 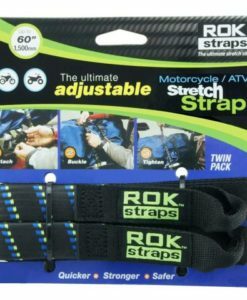 Luggage-specific adapter kits are sold separately for each brand. 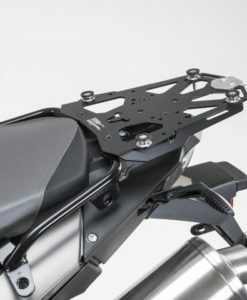 In addition, optional key locks are available to lock the racks to the bike, with the key unlocking a pair of special quick-release fasteners which secure the racks on each side. 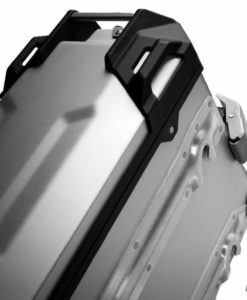 A rugged top box system representing the latest advancement in motorcycle luggage technology.